One small piece of gear is an essential buy for landscape, travel, and adventure photographers. Even if you already own one, a number of recent developments may mean it is time to update.For me, a bright, reliable flashlight is one of the first things I pack for any hike or backpacking trip. Even if my hike is supposed to wrap up well before sunset, any number of factors could delay the return to the trailhead until well after dark. Any sort of emergency, from minor to major, can delay a hike. I’ve had a few incidents where someone sprains an ankle, or overestimates their ability, and our whole group is delayed. 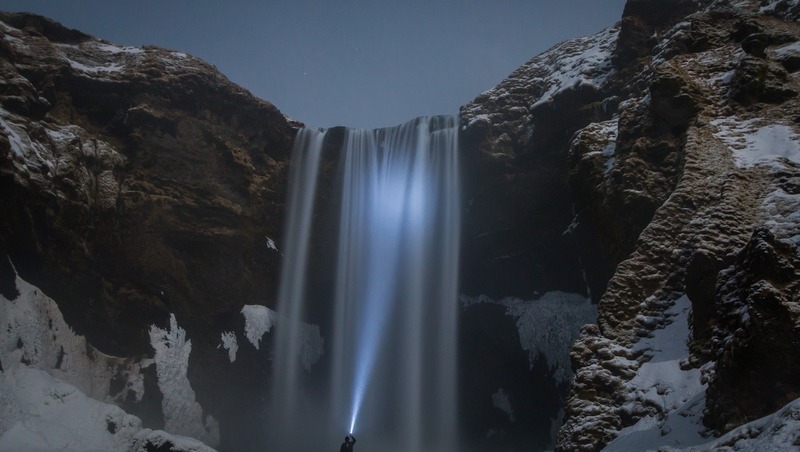 Besides coming in handy in emergencies, having a bright flashlight opens up a number of creative possibilities. Some of my favorite shots were only possible by hiking out to a viewpoint in darkness, for either a sunrise shot or excellent night sky view. A few key factors when considering a flashlight are size, style, battery choice, and emitter. Size and style go together, with the most typical form factors being tubes (think the old Maglites), right-angle lights which make excellent headlamps, and bulkier soda-can lights. I like to carry a single cell tube light and a headlight, to provide a variety of options. While a number of lights take AA or AAA batteries, the best value I feel is delivered by 18650 rechargeables. These cells have amazing capacity and discharge characteristics, benefiting from R&D originally designed for electric cars and laptop batteries. The cells and charger pay for themselves after just a few uses, when compared to disposable AAs, besides being far better performing. A great beginner light with this style battery is the ThruNite TC15. 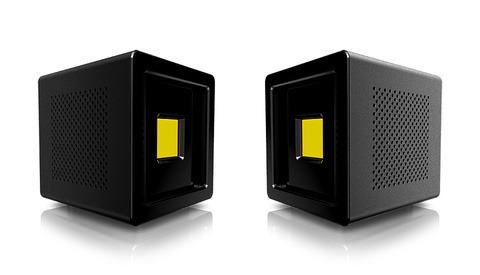 This light is a single 18650 form factor, with a bright, neutral white LED. This style of light will blow away any old incandescent or LED light, and certainly outperform consumer flashlights. There a wide variety of emitters, with a number of personal considerations. 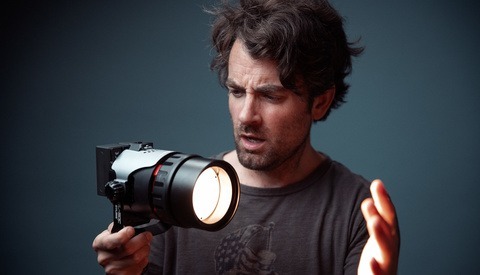 If you’re just looking for a standard, basic light, almost any LED will be a good choice. If you think you’ll be using the light for any light-painting, or as a fill light in a photo, consider spending more for a high CRI LED, which delivers more accurate and pleasing color. Flashlights have unlocked a number of creative possibilities in my photos. Whether you want to shoot some star trails or have a way to get back after a sunset hike, definitely consider packing a flashlight for your next landscape shoot. Image by Maksym Gryschenko via Unsplash. Alex Coleman is a travel and landscape photographer. He teaches workshops in the American Southwest, with an emphasis on blending the artistic and technical sides of photography. Can You Really Claim It Was Shot With a Phone? 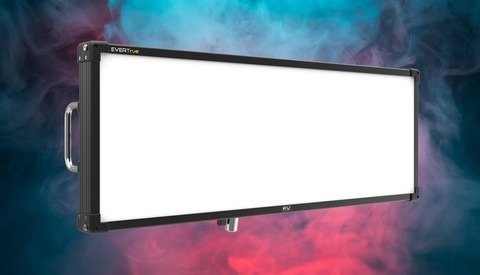 Could This Be the Best Studio LED Video Light Yet? Well said Alex. I always have a small flash light in my pocket as part of my Every Day Carry, a larger flash light in whatever camera bag that I am working with and if I think that I'm going to be truly working in the dark I always carry a dedicated head lamp. One thing that I will add to your list is to have a small flash light, usually one that runs on AAA batteries that has a "moonlight" mode where it puts out less than 1 lux. It seems very dim and that's the point, it gives you enough light in total darkness that it doesn't hurt your eyes and still allows you to see in the dim around the light. In "moonlight" mode most of these little lights will run for maybe 100 hours on a single battery. I've found them to be invaluable. If you get the disposable pen lights that a doctor uses for an eye exam they work amazing for checking camera setting and finding things without destroying your night vision or those around you. And they are cheap. Yeah, efficient drivers have made for some phenomenally bright lights and some very efficient ones. Someone on a flashlight forum is testing whether their Zebralight can run for 1 year in moonlight mode, off a battery not much bigger than a AA. Flashlight seems rather obvious to me, but... I have always taught that there are a couple of other items that every photographer should carry... A QUARTER! Always have a QUARTER in your pocket, because virtually every tripod bracket or quick release plate has a slot that is too big for a dime, nickel, but is the perfect size for a QUARTER, just in case you don't remember your screw driver. Second, if you shoot people. ALWAYS carry a new bottle of VISINE or Murine eye drops to get the red out. But to the point—carrying a quarter is a great idea. I always carry an allen wrench because I'm always taking a tripod plate off or tightening something that requires it and not all allen bolts also accept a quarter. A head torch with red LED option are great, you keep your own night vision when you turn them off and they don't attract bugs as much. Thanks for the tip. I have a question not sure which ThruNite to buy, CW or NW?